Australia is one of the most popular countries to visit on the planet, and it’s not hard to see why. 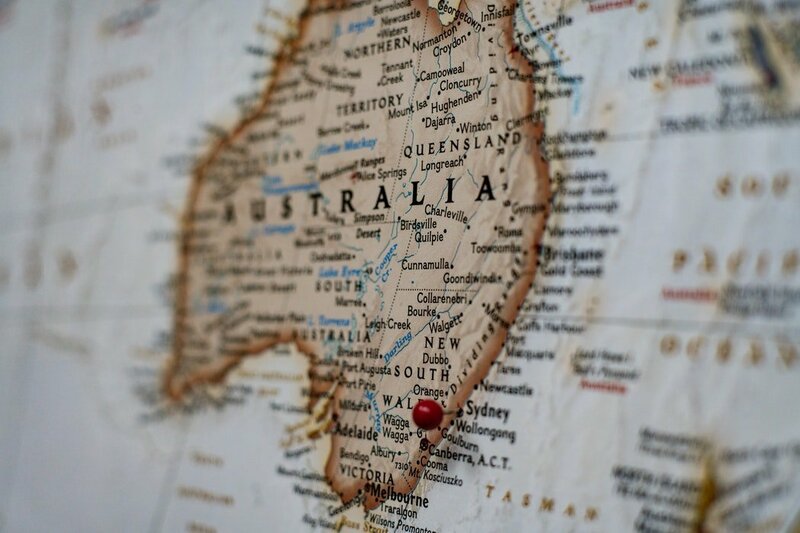 A trip down under is virtually guaranteed to offer great weather while there are an array of fantastic tourist attractions to enjoy too. Nonetheless, you won’t want to return home feeling as though you’ve missed out on the opportunity to have a once-in-a-lifetime experience. 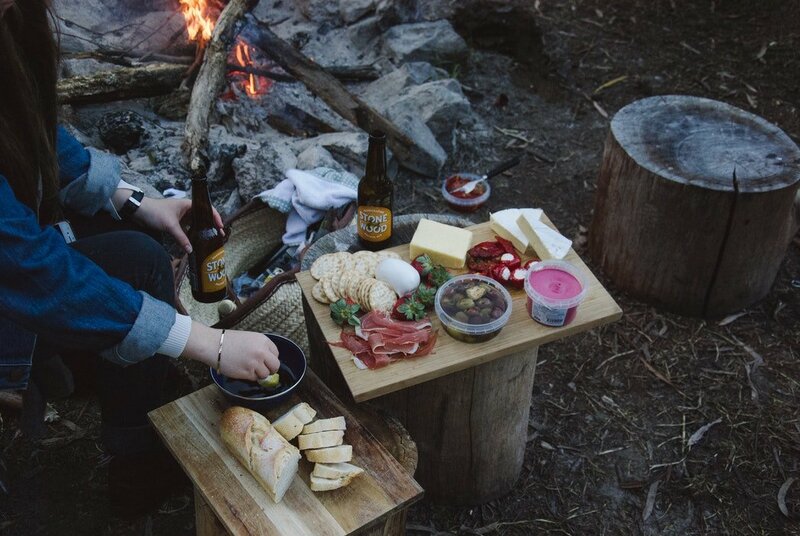 Here are five incredible ways to take your Australian adventures to another level. The Australian outback provides some of the most amazing sights and experiences imaginable. There’s no better way to embrace them than camping. In truth, those adventures can be enjoyed in a diverse range of other locations, including campsites. Whether using a tent or a VW, this is the ideal way to explore large areas and take in as much of the scenery as possible. For solo backpackers and group travellers, this is a type of vacation that you’ll never ever forget. Australia boasts a gorgeous coastline, and most of the major cities and destinations are by the water. Private boat hiring from expert charters like Event Cruises provides the ultimate form of relaxation and luxury. This is the best way to enjoy a slice of the good life. Alternatively, if you’re after the action and exhilaration of water sports, there are many options at your disposal. Waterskiing, surfing, and various other activities are commonplace across the Aussie coastline. Embrace it. In addition to enjoying time on the water, why not get under it too? Scuba diving lets you see a whole new world. The Corall Barrier Reef is the most iconic on the planet, but the Australian coastline boasts many wonderful spots. The fish and marine life will provide memories that last a lifetime while the experience of scuba diving is special in itself. Snorkelling is another fantastic activity to consider, especially if the thought of going too deep scares you. 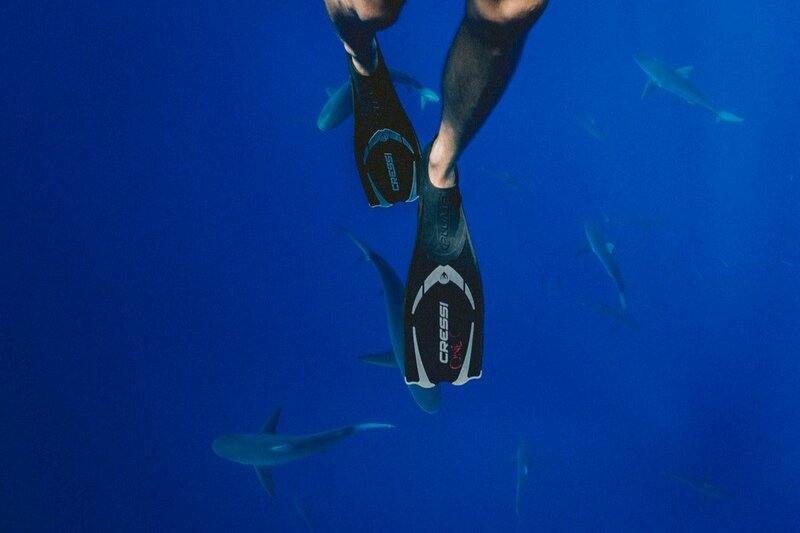 Delving into the water isn’t the only way to embrace the idea of going down under. The caves at Coober Pedy. This is where most of the world’s opals are mined, and you can even have a go for yourself. It’s a completely unique adventure that very few tourists ever experience, but it is one that will separate your trip from the rest. While there are many destinations to enjoy exploring caves, this is probably the best on the planet. Missing out on this opportunity is not an option. The iconic Australian coastline looks incredible at eye level. However, it offers an entirely new perspective when you see it from above, not least when you’re drifting towards it. Experts at Skydive The Beach provide world-class skydiving experiences that you’ll never forget. This is the perfect way to embrace your inner adrenaline junkie. Meanwhile, the photos and videos that you’ll take on those adventures offer the ultimate holiday souvenirs. If you’re gonna do it, this is the place.